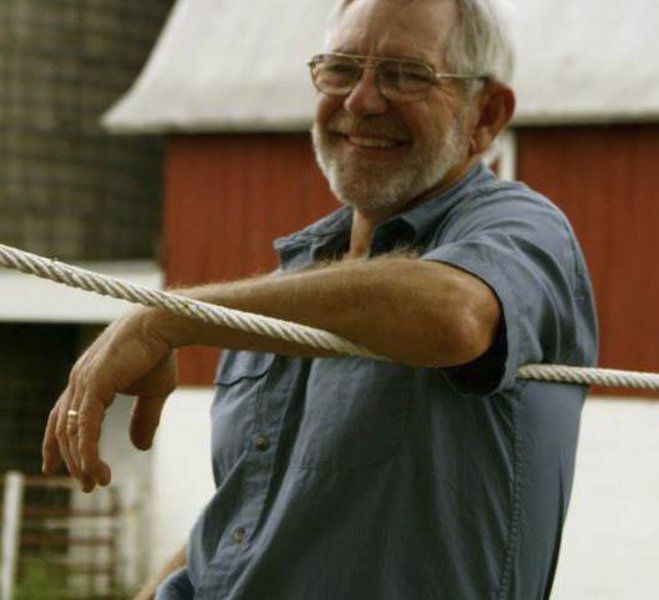 Revolutionary Kalkaska County dairy founder George Shetler died earlier this week. Shetler, 67, was the co-owner and founder of Shetler Family Dairy and Farm Store southeast of Kalkaska, along with his late wife, Sally. The couple long held a commitment to “alternative and sustainable farming,” according to the Shetler Family Dairy website. “George and Sally took the lead in the local food movement that is a big part of our community now,” said Diane Conners, a senior policy specialist who helps advance the food and farming program for the Groundwork Center for Resilient Communities. “This is a shock to the whole Oryana community,” added Steve Nance, general manager at Oryana Community Co-Op. The Shetlers bought and started farming property on Tyler Road in 1979. In 1990, they started a “managed grazing system” that the family claimed produced happier cows. Nance said Oryana has been selling Shetler products for more than 20 years and that the Kalkaska couple helped lead the movement locally that included grass-fed cattle, rotational planting and non-GMO supplemental feed. 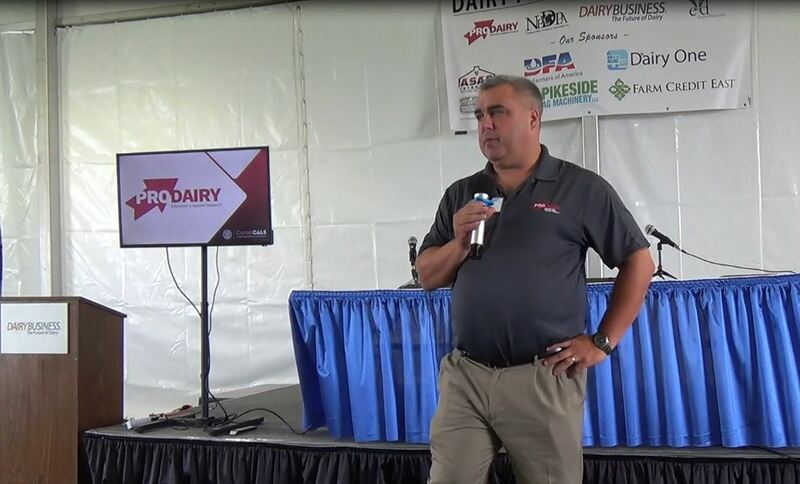 Conners said the marketing of Shetler dairy products locally rather than the bulk commodity market is still felt at farmer’s markets and in community-supported agriculture. 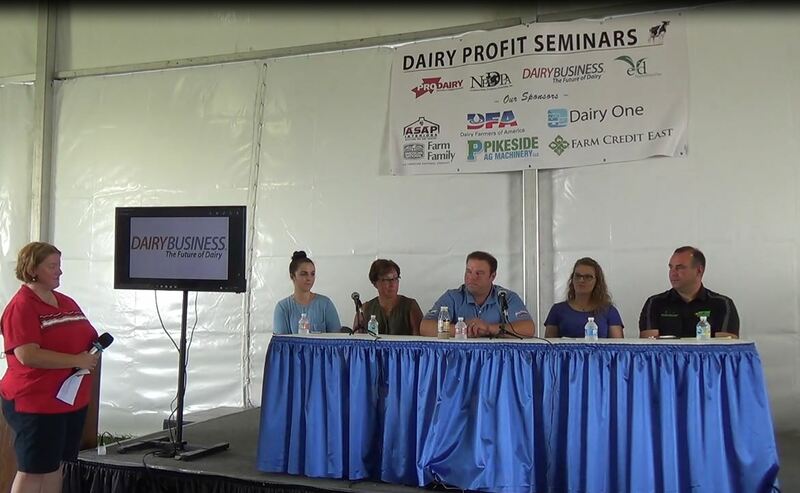 “They inspired a large number of young farmers in our region,” Conners said. Doug Luciani, TraverseConnect chief executive officer, said George Shetler carved out a business niche when small farms were fading. The Shetlers in the mid-1990s began selling milk to stores in their signature glass bottles. They completed their bottling plant in 2000, according to the farm history on the business website. “It’s difficult to deal with all the way around, but it’s the right thing to do,” Nance said of selling milk in returnable containers. George Shetler was also very active in the Kalkaska community. 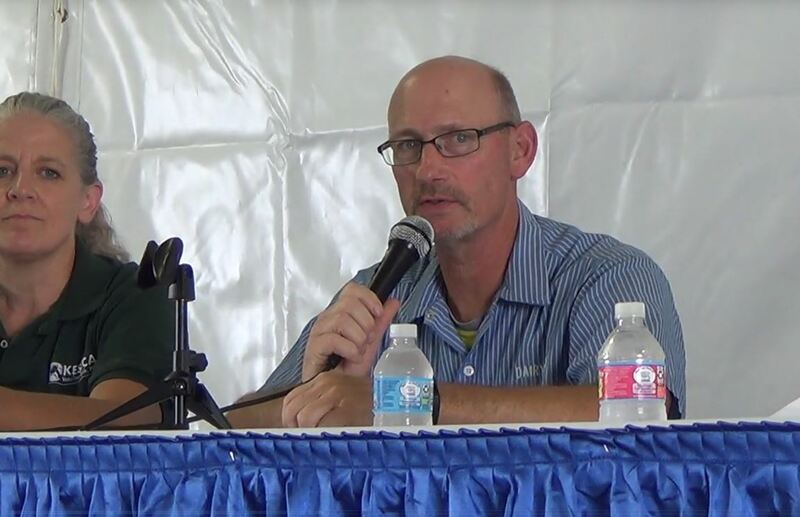 He was a member of the Kalkaska County Conservation Board and served a term on the Kalkaska Board of Commissioners. “George took the time and really cared about the community,” Luciani said. Luciani added George Shetler’s involvement went way beyond politics. Shetler Family Dairy was the Kalkaska Chamber of Commerce Business of the Year in 2015. Luciani said the legacy the couple created will continue. The funeral service for George Shetler is scheduled for Jan. 19 at the Kalkaska Church of Christ. He is survived by two daughters, three sons, 20 grandchildren and four great-grandchildren. Son Pete Shetler is listed as co-operator and son Kaleb is listed as plant manager on the company website, which also states the dairy farm is in its third generation. Sally Shetler died unexpectedly on May 8, 2018.